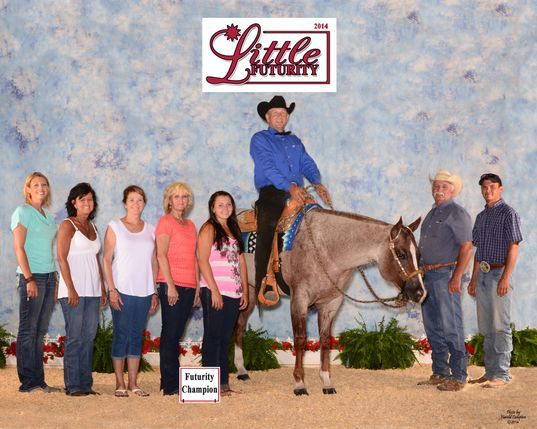 Roberts Quarter Horses is located in Chatsworth, GA, at the foothills of the beautiful North Georgia mountains. 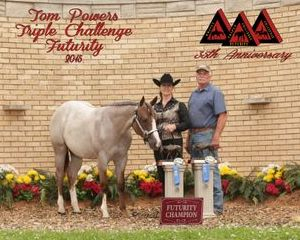 Owned and operated by Waymond and Susie Roberts, the facility offers training, as well as breeding, quality western pleasure horses. 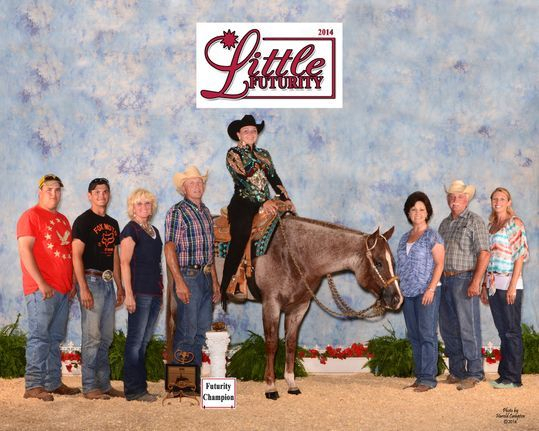 Situated on approximately 60 acres, the farm includes 25 stalls, indoor and outdoor riding areas, hot walker, round pen, and numerous pastures and turnouts. 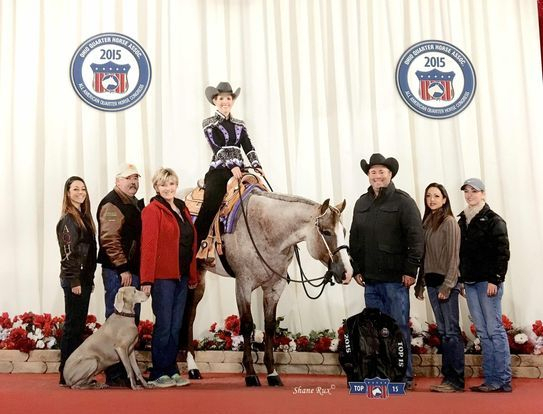 Roberts Quarter Horses is the home of multiple World and Congress Champion producer Its A Zippo Good Bar, and NSBA Res World Champion, Justa Creepin, along with a group of select broodmares which are the foundation of our breeding program. 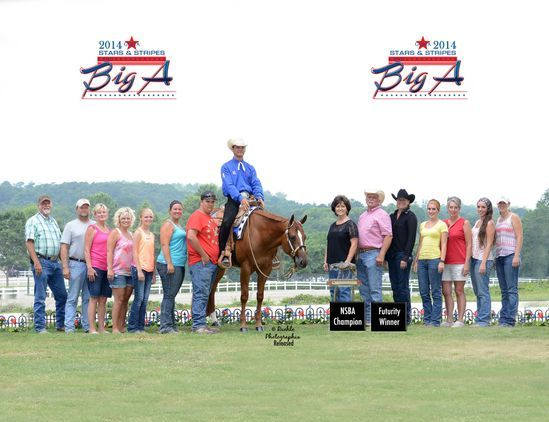 We are proud to have raised AQHA, NSBA, PHBA, & ABRA World Champions and Reserve World Champions, Congress winners, & multiple futurity winners including: The Rock, Its A Good Pleasure,Gone Viral, Justa Creepin, Suddenly Best Man, Cowboysainteasytoluv, Rocked And Ready, Come N Get Ya Some, So Obviously Hot, Fashionably Invited, Sweet N Spicey Me, Baby Im Comin For U, etc. 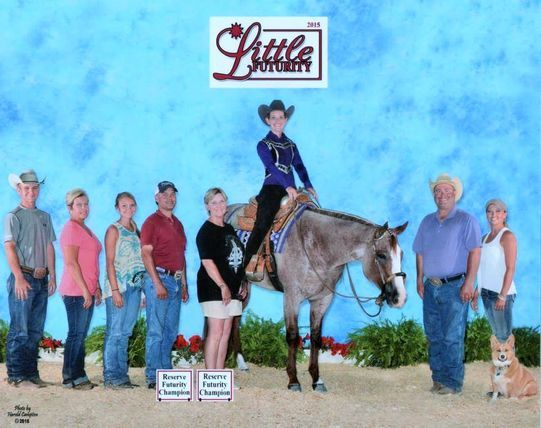 At RQH, we are focused on providing training and breeding services with the highest levels of customer satisfaction. 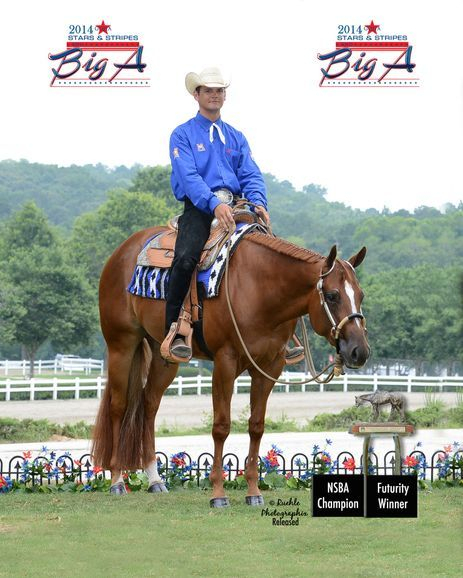 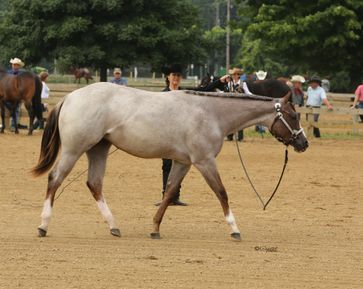 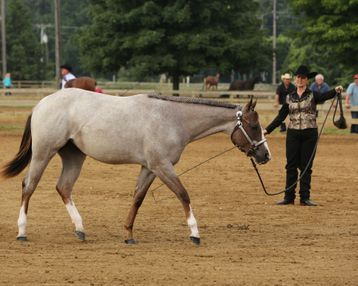 It is our goal to exceed your expectations for your horse, and to make your experience with RQH a rewarding one. 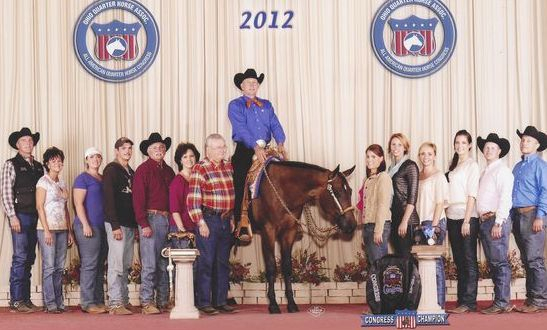 The foundation for our business was built on a solid work ethic, and treating our customers with respect and integrity.